The reason I got so late , is because someone in Google doesn’t believe in a worldwide release of their iPhone Apps. I could download Gboard only last weekend, that too at a price – Thanks to AppStore’s obscure way of listing paid vs free apps. First and foremost, it allows Glide typing, much missed by iPhone users. I would prefer it to SwiftKey. Second and may be the most advertised capability: you need not leave the messenger in case you want to search for movie shows and a restaurant thereafter, for a dinner date. 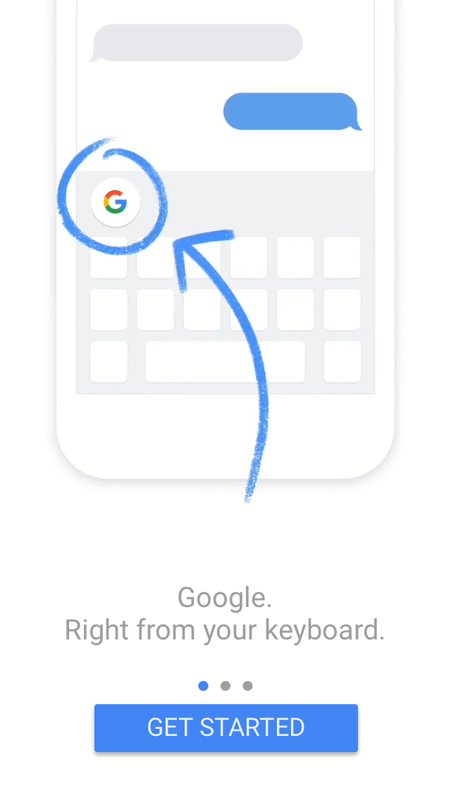 Google search is built in, right in Gboard. 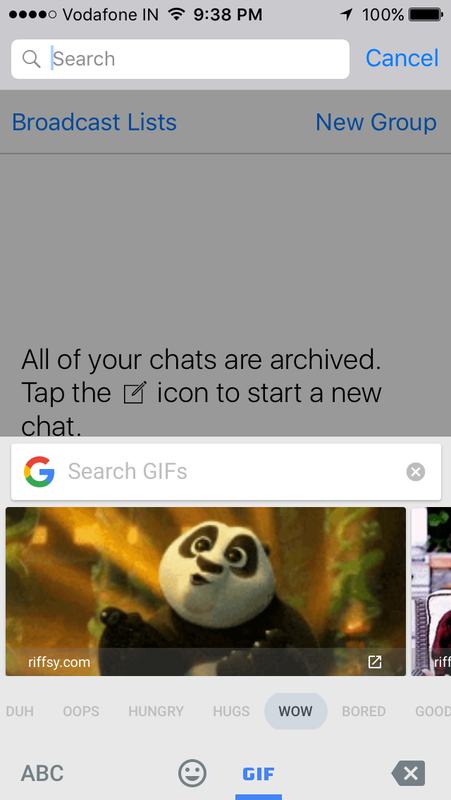 Cool, yes, but how often do we search while chatting ? 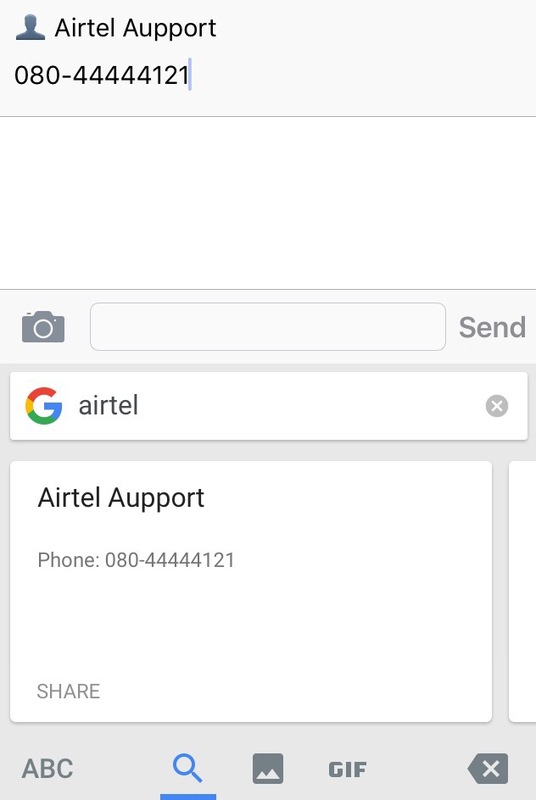 If enabled in Gboard settings, it also lets you share your contacts via messenger. Security had been addressed as claimed by Google in Gboard’s privacy info. And I believe them. Gboard is not listed while entering iTunes store password. Next, I tried logging to my bank app. Bingo, Gboard was missing again, when I tried the password field. Now this is cool. 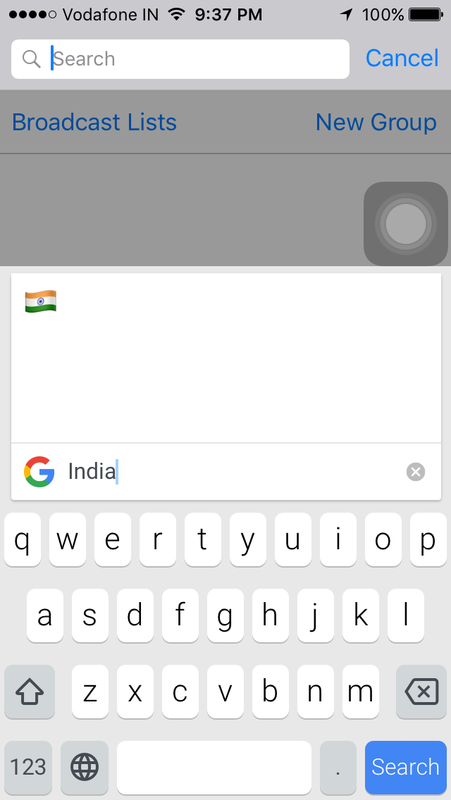 Bringing in Google search capability right inside your keyboard is definitely user-friendly. I had made it the default keyboard now. Android loyalists, you need to wait. This might be the first app from Google with a preference for Apple users. The apk is yet to be published.